What Is The Rising Artist Gallery? Not quite ready for your own [SOLO] exhibit? 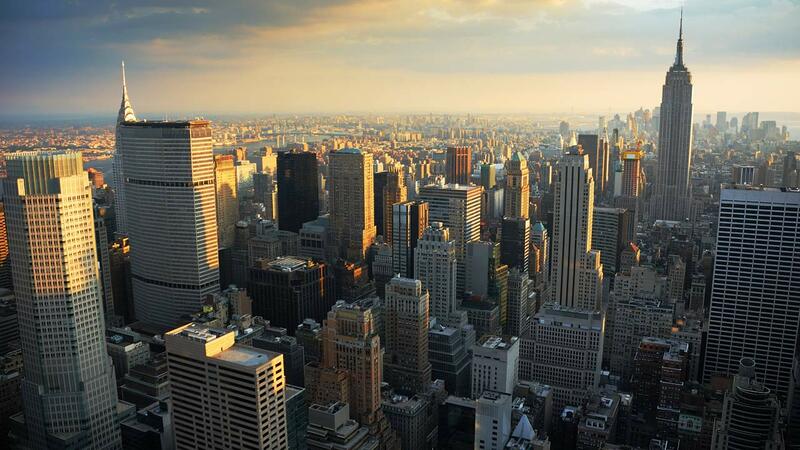 Unable to make it to New York? Reserve your space in our new Rising Artist Gallery. 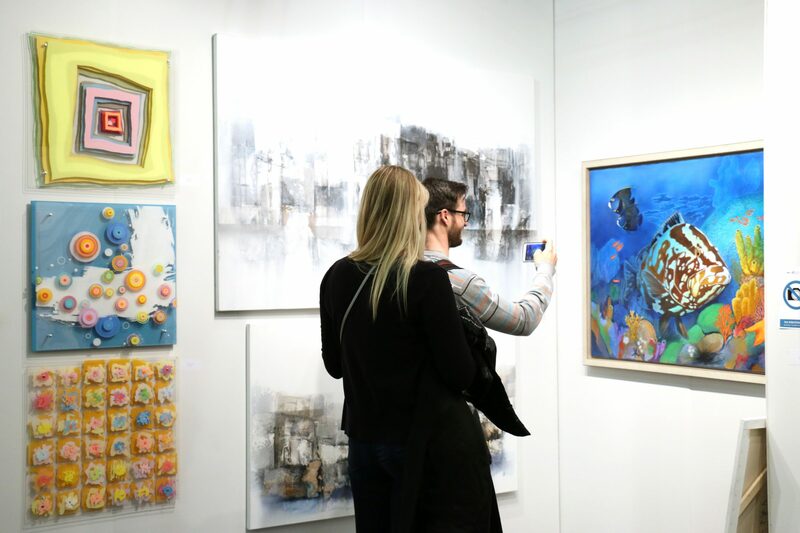 Our Rising Artist Gallery offers shared exhibition space and a professional sales team for those emerging artists who are unable to attend or only wish to exhibit a few pieces. Questions about the Rising Artist Gallery? 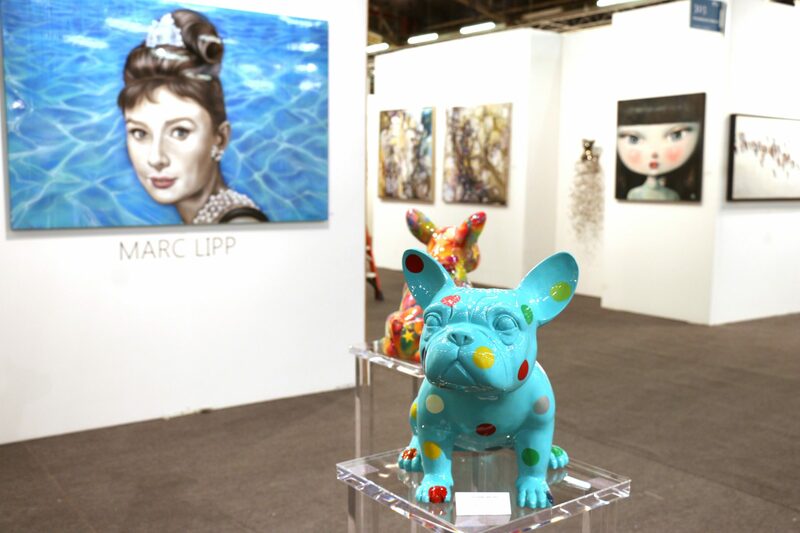 Contact an Artexpo New York sales rep for information about exhibiting in the Rising Artist Gallery at sales@redwoodmg.com.